By Danny Emerman (Online Editor-in-Chief). 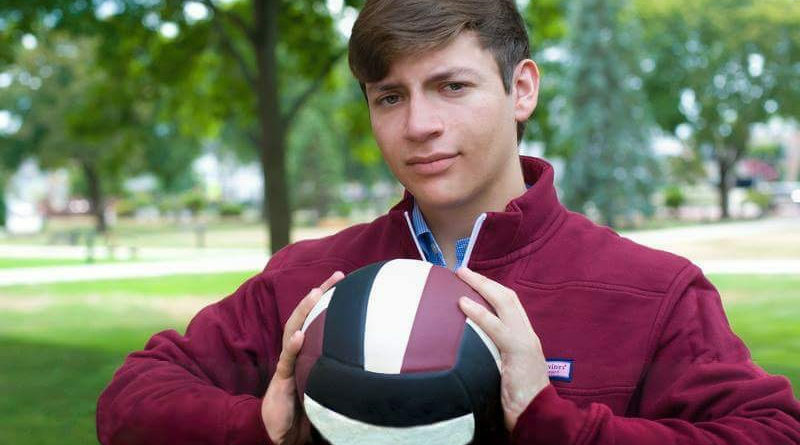 As a freshman, Jonathan Dickerman desperately wanted to make the volleyball team, but he wasn’t confident enough to try out. Three years later and 100 pounds lighter, Dickerman is the only boy on the Sharon High volleyball squad. “I took on the matriarchy and won,” Dickerman said jokingly. He speculates that his gender could have been a factor in previous years when he did not earn a spot on the team. Mira K. Blumen (A&E Editor). 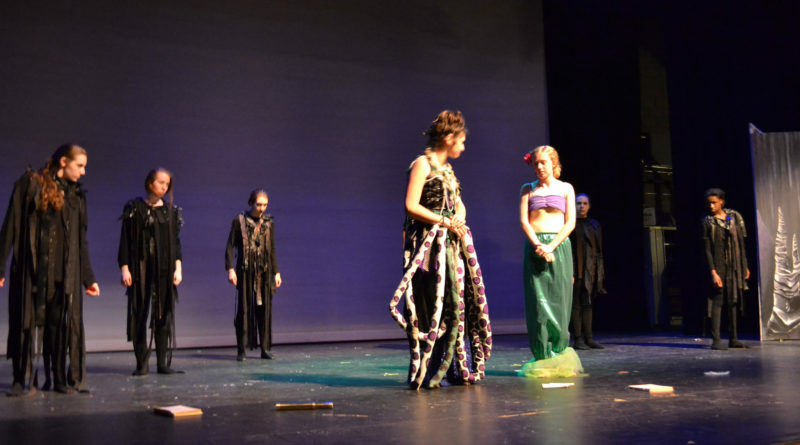 The Sharon High School Theatre Company has never shied away from edgy shows. Last year, Clint Lee portrayed the first homosexual character to grace the stage of the school’s Arthur E. Collins auditorium in Spamalot. And the company’s productions of Shrek: The Musical, Little Shop of Horrors, and Spamalot all featured male students in women’s roles. By Alex Lefkowitz (Sports Editor). With the Toronto Blue Jays loss to the Baltimore Orioles, the Boston Red Sox celebrated their third AL East title since 2007 last night, despite a loss at Yankee Stadium. By Eli Hearne (Op-Ed Editor). 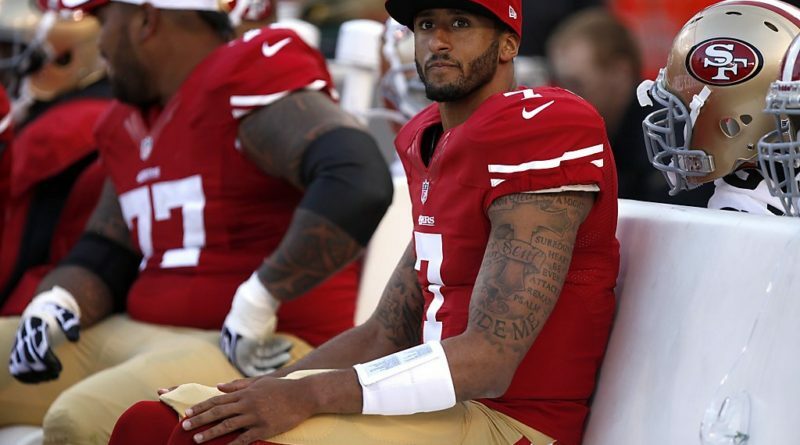 On August 26th, San Francisco 49ers Quarterback was fighting for more than just the starting quarterback position in his third preseason game. By Mira K. Blumen (A&E Editor). The lights go down, eyes are glued to the screen, and the popcorn boxes are brimming. Little do the theatre-goers know, the next two hours will be the most boring and humorless of their lives. By Erica Laidler (Editor-in-Chief). 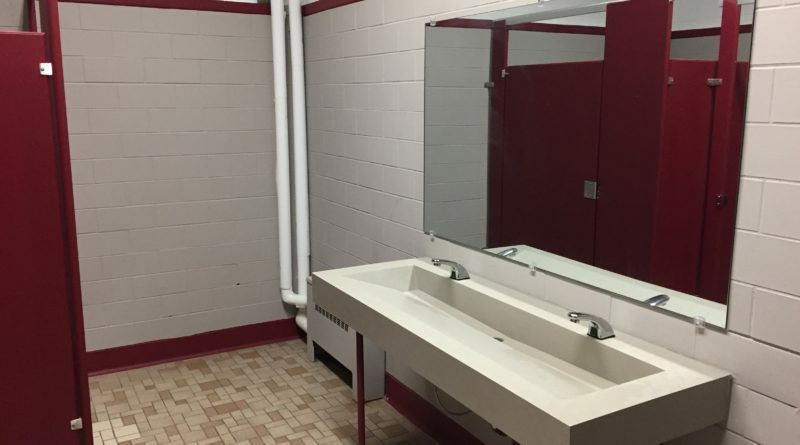 No more dealing with drippy faucets, awkward glances shared through slits in the stall doors, and grimy paper towel dispensers for Sharon High School students thanks to this past summer’s bathroom renovations. By Erica Ladler (Editor-in-Chief). 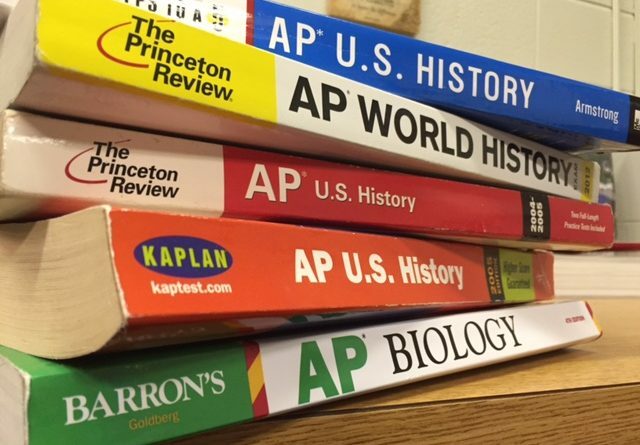 If your schedule isn’t packed with a gleaming row of AP’s, you had better have some post high school plans lined up that don’t involve college. 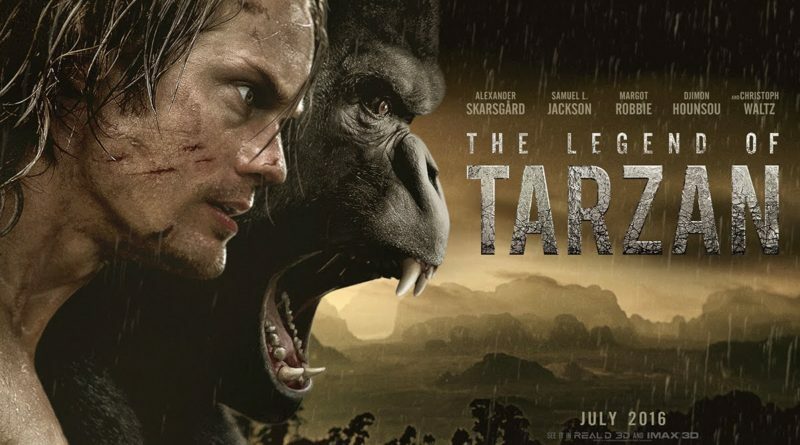 By Danny Emerman (Online Editor-in-Chief). Despite a second half surge from the Stoughton Black Knights, the Sharon Eagles dominated the play and secured a 4-2 victory on a cold, muddy Wednesday afternoon. 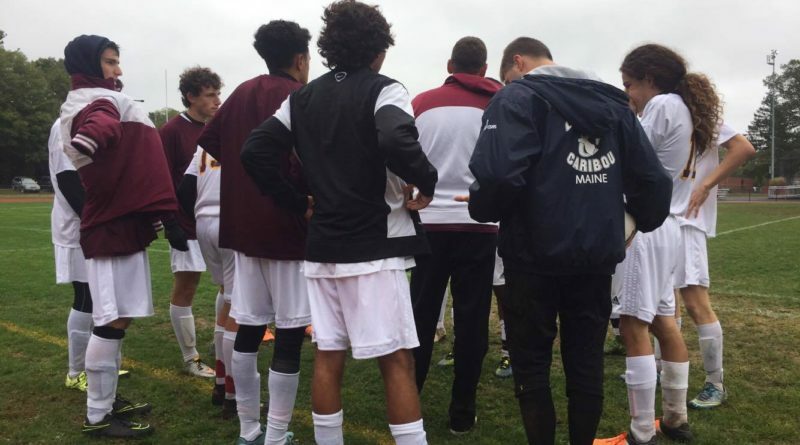 Fueled by goals from Ben Stamm, Ian Camilli, Andrew Reyes-Jones, and Jeffrey Gao, the Eagles posted by far the best offensive performance of the season. By Danny Emerman (Online Editor-in-Chief). 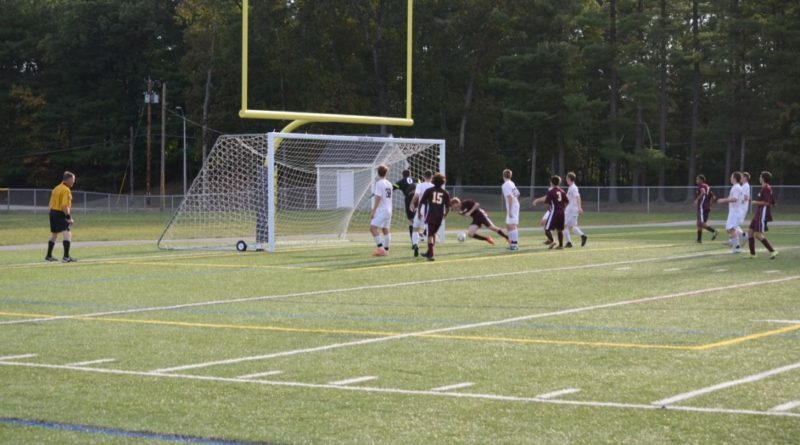 Junior Marques Benton’s two magnificent goals fueled the Sharon Eagles to a 2-1 victory over the Canton Bulldogs. 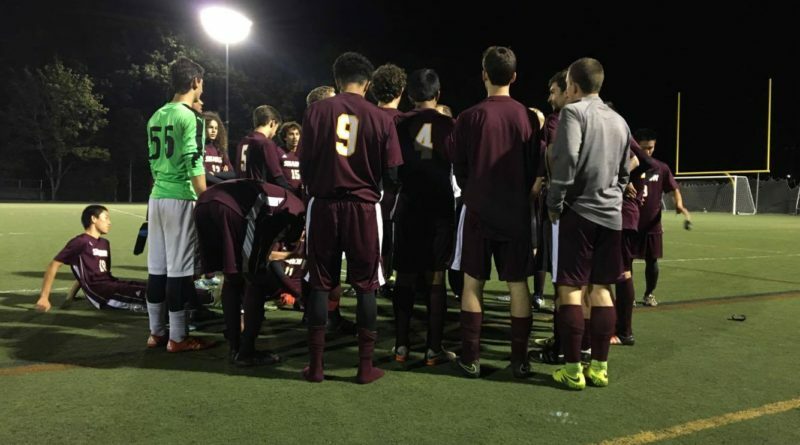 With the win under the lights, Sharon secured their third win and improved to 3-2-2. By Danny Emerman (Online Editor-in-Chief). The Sharon Eagles felt the pressure of a completely scoreless game as the game clock ticked under five minutes. With an increased sense of urgency, the Eagles capitalized on a corner kick opportunity in the form of a header goal by captain Ben Stamm. By Alex Lefkowitz (Sports Editor). 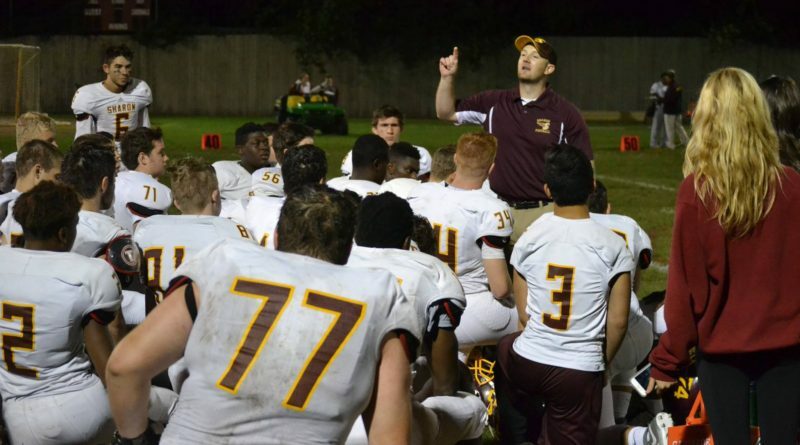 Brockton, MASS — After allowing a touchdown early in the second quarter, the Sharon Eagles defense did not allow a single point the rest of the game in their primetime matchup at Cardinal Spellman. Going into the game, both teams knew it was going to be a physical battle fought in the trenches, but it was Sharon who came out on top, 12-7.